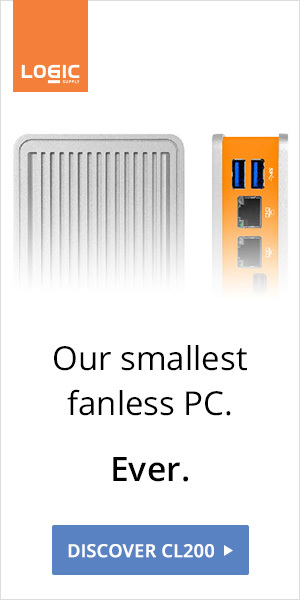 It's fanless, for real. 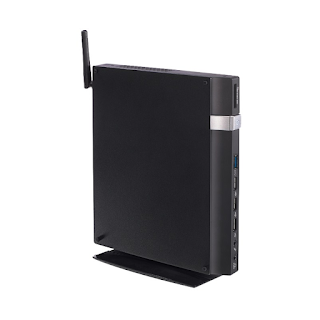 The Eeebox E410 is finally available for $250. 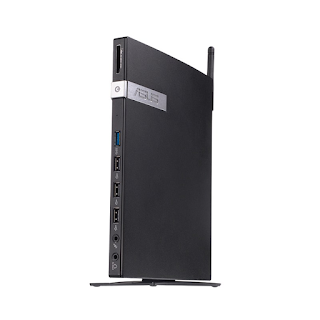 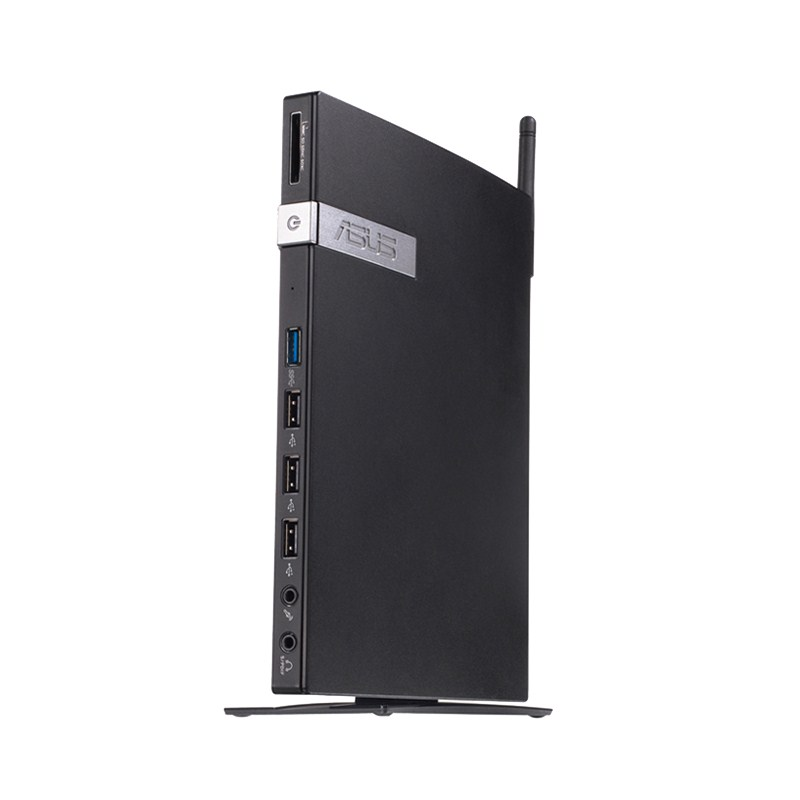 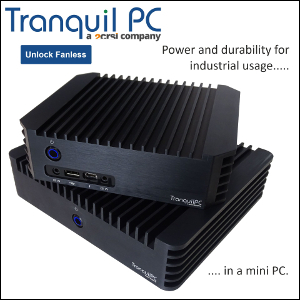 Considering its vertical design, its large cooler, and its manufacturer (ASUS) we can safely recommend it this time around.